Deposits are stored in cold storage with industry leading security measures. Trade 12 coins, long or short, versus USD with up to 50X leverage. Set up your account and deposit funds in under 1 minute. Feel in control on our state of the art user friendly platform. 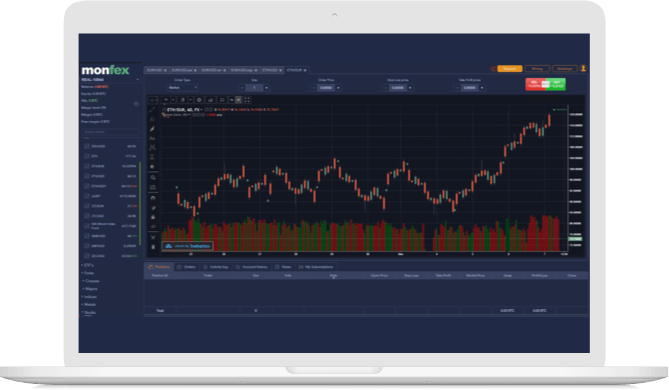 Trade cryptos on tight spreads with the lowest commissions in the industry. Take advantage of our friendly experienced support team 24/7, 365.